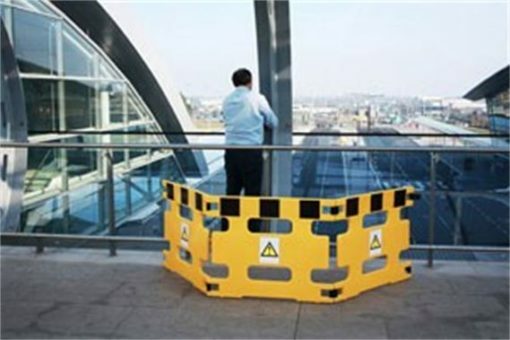 Handigard Safety Barrier is a two and three panel system which can be used for the majority of your maintenance barrier requirements. 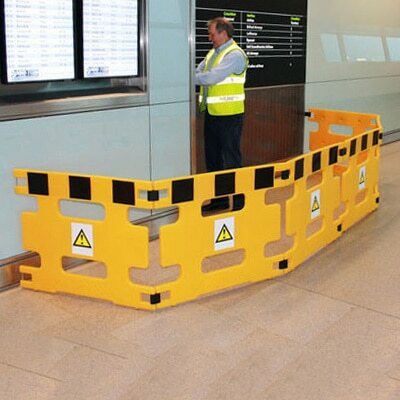 Handigard Safety Barrier is ideal for closed off maintenance work. 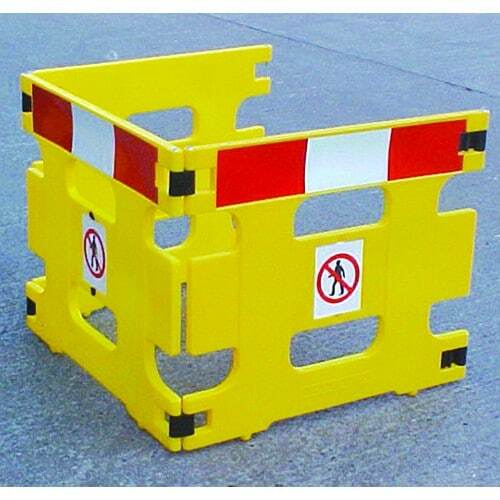 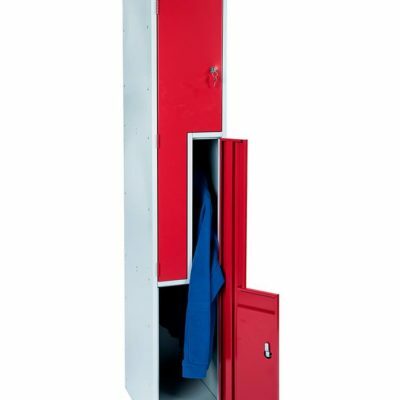 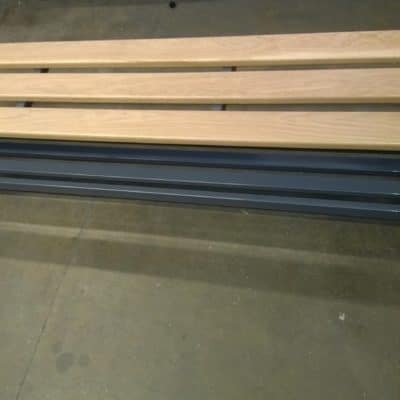 This two and three panel system can be used for the majority of your maintenance barrier requirements.